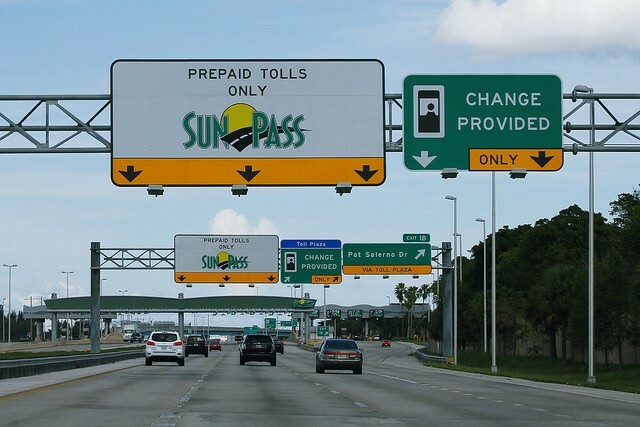 The Florida Department of Transportation has been under fire for the SunPass fiasco over the past few weeks, and things just keep getting worse. Since the electronic toll collector has gone offline for a system-wide update, issues continue to plague normal operations, including millions of unprocessed transactions and duplicate charges, leading to increasing frustration from the public. In a letter addressed to Gov. 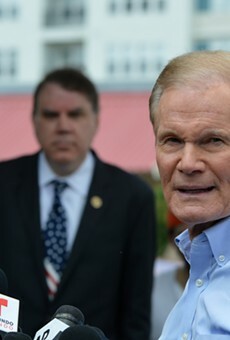 Rick Scott on Thursday, Rep. Janet Cruz called for an investigation to determine the terms under which Maryland-based contractor Conduent was permitted to oversee a $287 million upgrade to the SunPass system. The House Democratic Leader called out FDOT for "lack of transparency" and for downplaying the mounting issues with the system, problems that Cruz described as "alarming and worrisome." Cruz wrote that she was "concerned" about recent reports of Conduent's history of mishandling customer service in seven other states, including an instance in Texas where the contractor took two years to process backlogs of transactions and one Texas customer was ultimately charged $41,000. "For the millions of Floridians who rely on toll roads to travel to work and for the tourists who power our economy, this has created a potentially perilous situation in which thousands of dollars could be charged on one bill once the system does come back on line. [...] I am calling for a full investigation into how Conduent was awarded this contract, for this contract to be immediately voided, to publicly acknowledge what steps FDOT are taking to correct the situation and hold Conduent accountable, and for the state to suspend payments for those who may have been affected by the outage." FDOT announced Monday that they were halting payments to Conduent State & Local Solutions until SunPass system operations were back to normal. Authorities have said they plan to hold the contractor "fully accountable." 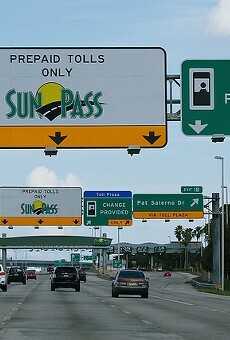 SunPass originally started an overhaul of their collection system in early June, a process that was supposed to end June 11 but has continued well into July, as millions of transactions remain unprocessed and the online system endures malfunctions. In the meantime, FDOT still has to answer lawmakers' questions about why the "I-4 Ultimate" project is $100 million over budget and more than eight months behind schedule. Cruz is running for Senate, so it's safe to say she's poking holes in Scott's chances to unseat incumbent Democratic Sen. Bill Nelson.